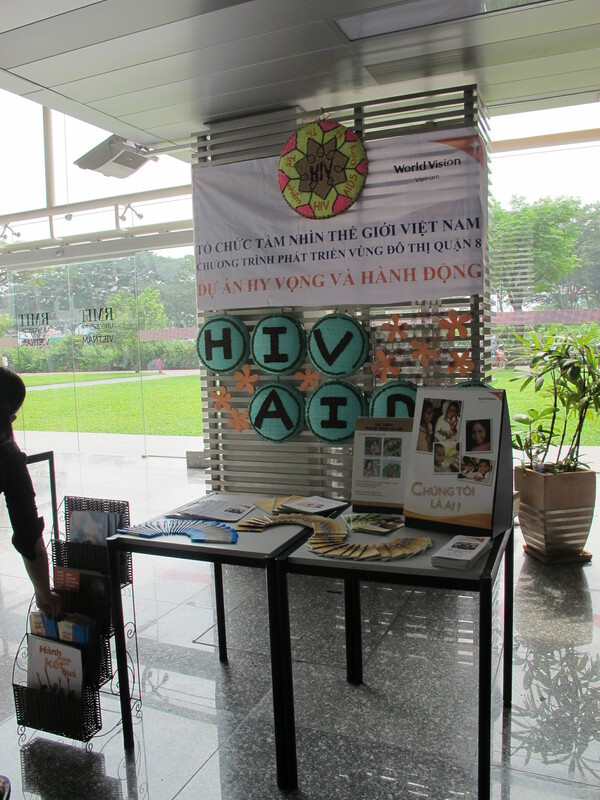 AIDS Awareness Day | Hello Saigon! ← 24 Days till Christmas! 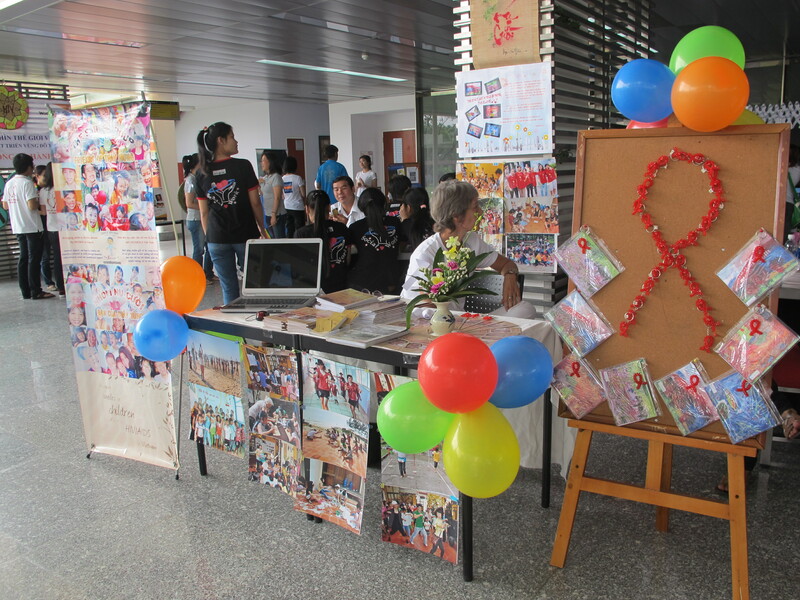 Today we celebrate AIDS Awareness Day and one of Saigon’s premier institution, RMIT supports this endeavor. Needless to say, we joined the White Day in RMIT today. 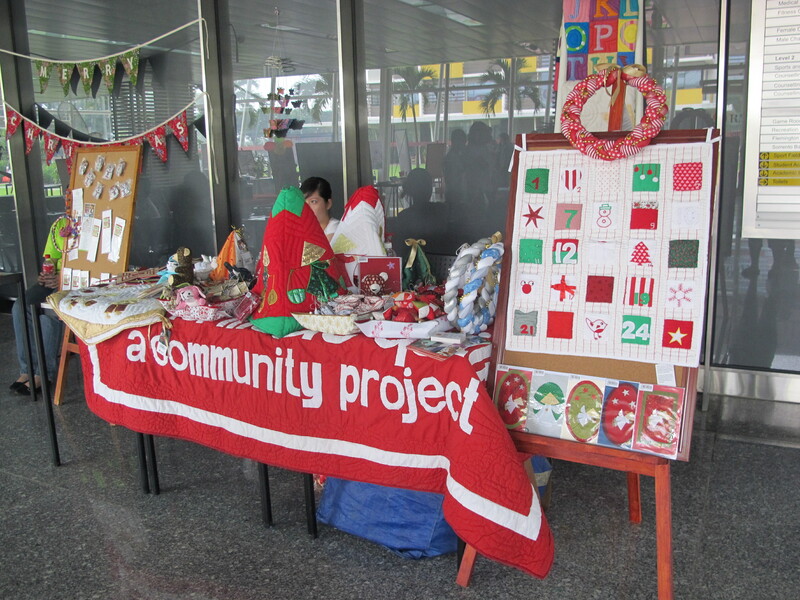 The Sports Foyer was ready for the activities of the day and non-profit organizations such as the Smile Group, Mekong Creations, Vietnam Quilts, Education for Development, and World Vision were present. The event was graced by Mr. and Mrs. Condom. 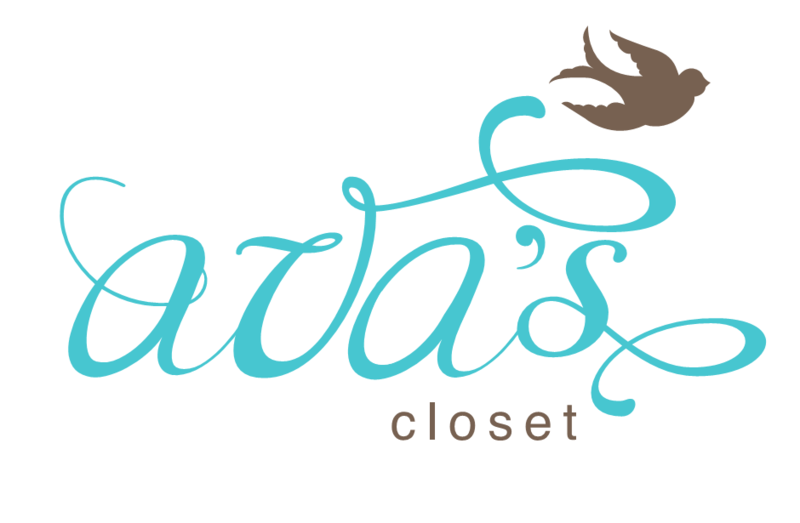 Wherever we are, let’s all be updated with the issues in our community and the world. Get the right information and be educated. 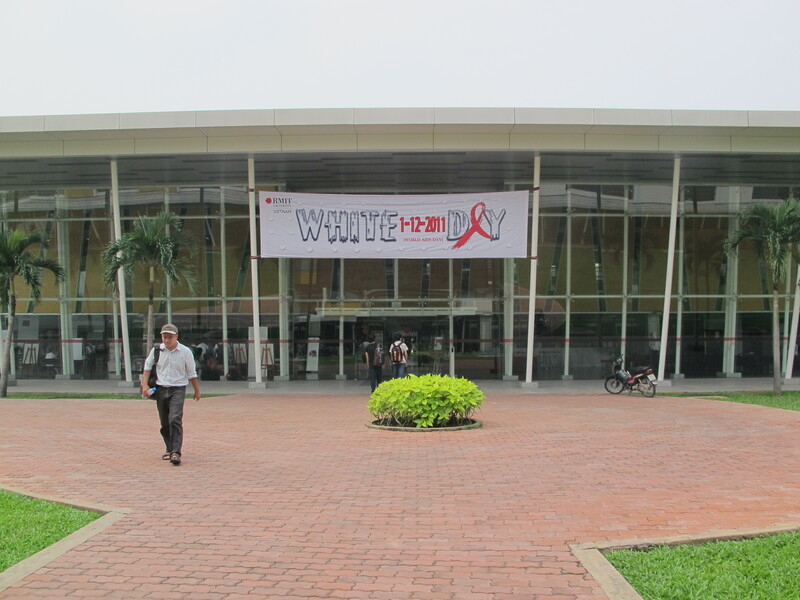 This entry was posted in Event and tagged AIDS Awareness, RMIT, SMILE Group VN. Bookmark the permalink. Pingback: Miss Universe-Vietnam 2011 | Hello Saigon! 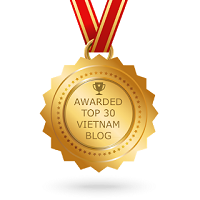 Pingback: One Week Before Christmas | Hello Saigon!